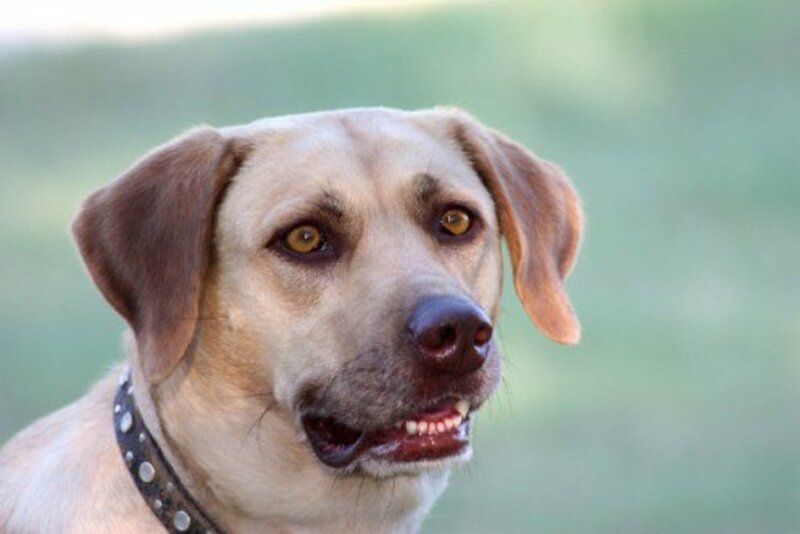 With his reliable good nature and eager to please smile, it is no wonder the Labrador Retriever (Lab for short) is an American family favorite. 2011 ranked him the most popular dog breed in the United States for the 21st consecutive year according to AKC Dog Registration Statistics. 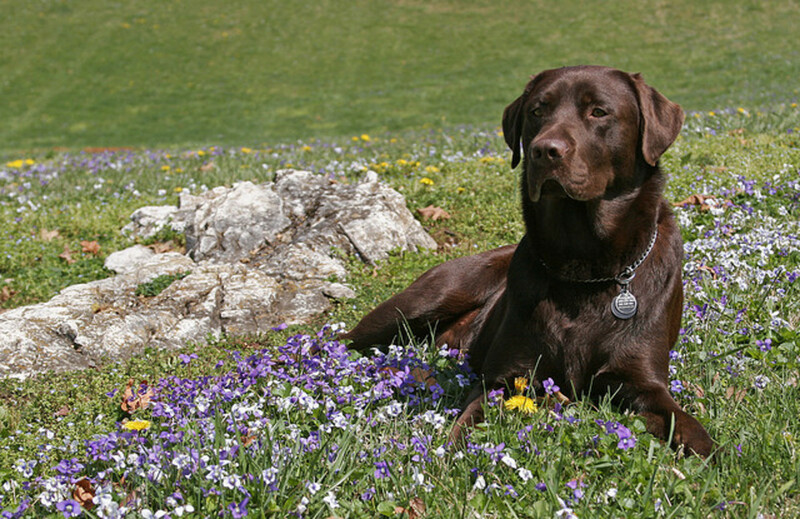 Despite the deceiving Labrador name, this breed came out of Newfoundland. When small water dogs of the region were crossed with the Newfoundland breed, a new dog was born – then called the St. John’s Water Dog. He was used as the fisherman’s helper, pulling in nets and carrying ropes. The discovery of his skills in fowling, retrieving, and hunting soon followed. 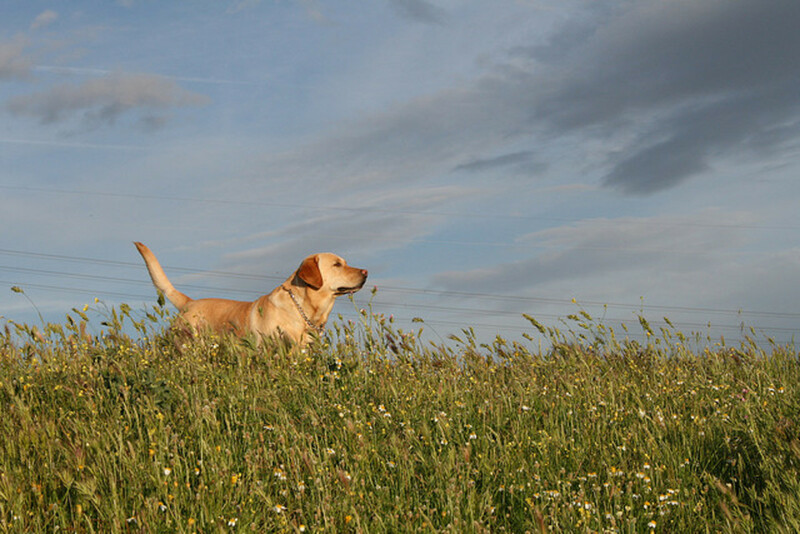 The Duke of Malmesbury is credited with giving this dog the name we know him by today – the Labrador Retriever. 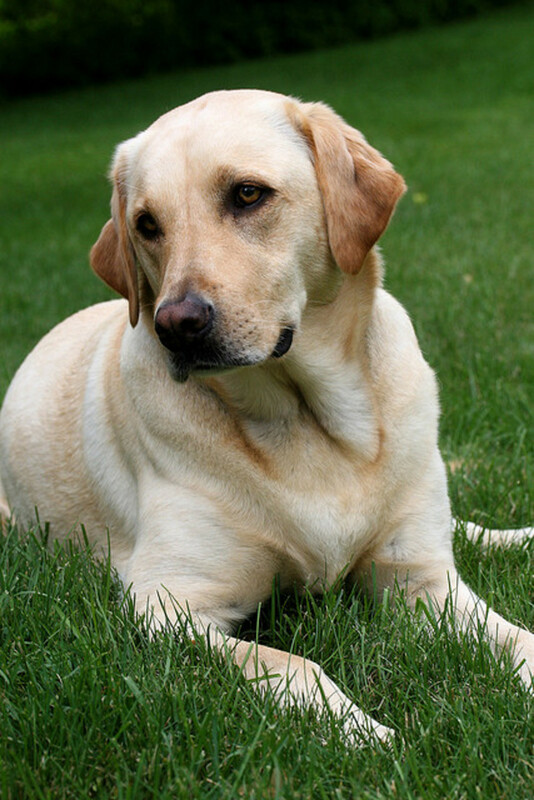 Standing 21½ to 24½ inches (½ inch more or less is disqualified by AKC standard), the Labrador is a sturdy breed, weighing between 55 and 80 pounds. His short, water-resistant coat comes in black, chocolate and yellow; and despite various myths, no difference in temperament between the colors has been proven. The dense Labrador fur sheds an average amount and needs minimal grooming. 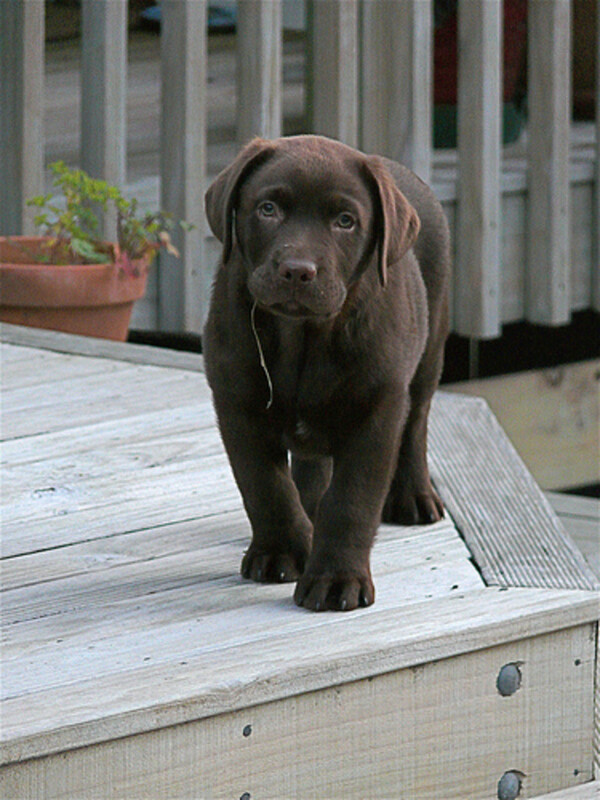 An active yet easy-going companion, the Labrador wins accolades as a family pet. He is friendly with other animals and children, outgoing and non-aggressive in temperament. This breed is playful and needs room to run, enjoying a good swim or a romp in the park. Intelligent and willing, the Labrador is easily trained and dependable. 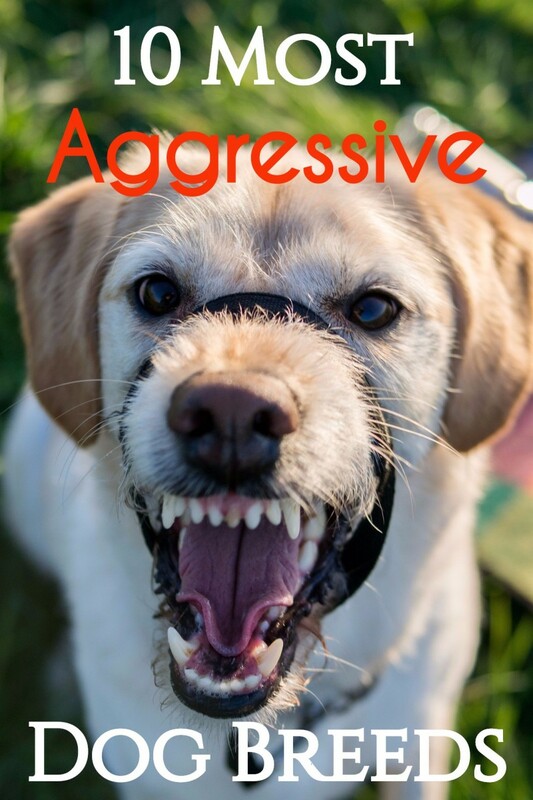 These traits make him a wonderful service dog, frequently used for police work and seeing eye (guide dog) purposes. Obedience Training – The Labrador Retriever is an energetic, smart breed which means he needs physical and mental stimulation. Labs can become rambunctious, especially when young, if sufficient leadership and exercise are not provided. A mixture of obedience training and times of pure outdoor play will help to make your dog respectful while also meeting his needs. Chewing – Part of what makes the Lab a good retriever is his tendency to want to put his everything in his mouth. 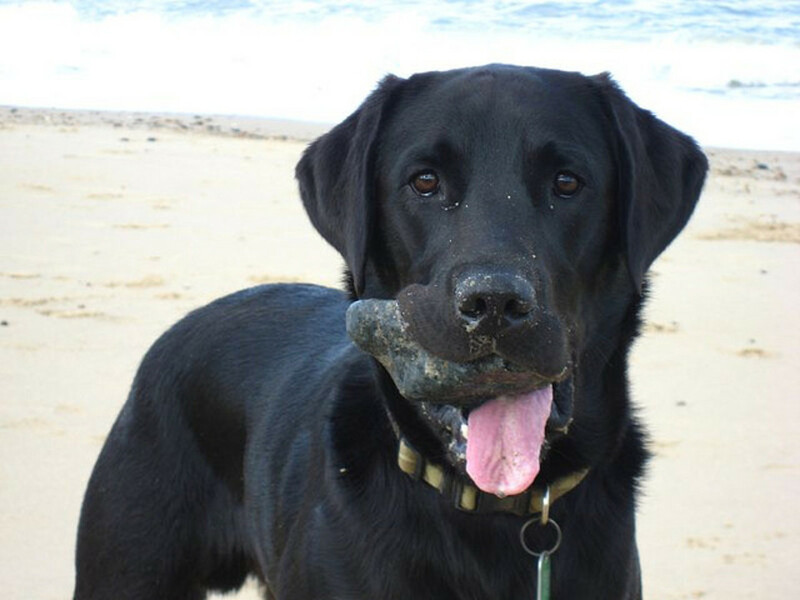 The Labrador owner must fight this “mouthy” tendency to save his hands, pant legs and home. Provide sufficient toys for chewing and teach your pup that only his toys are allowed between his gums. Heel – Because the lab is strong and sturdy with a thick neck, he has been known to ignore the pull of the leash. Train your pup to heel while you still have the upper hand, or be prepared to get dragged around later. Four-On-The-Floor – There is nothing worse than having your muddy pawed canine body slam visitors in an attempt to share his love. Your little buddy will grow up to be quite a large lover, so teach your pup to keep all four paws on the floor while he’s still young. Your friends, neighbors, parents and children will thank you later. The Labrador is a relatively healthy breed, typically living to 10-12 years of age. They can be prone to hip and elbow dysplasia, so over-exertion should be avoided in young puppies that are still developing strong bones and joints. Eye problems are also seen in this breed, including progressive retinal atrophy, cataracts and corneal dystrophy. As with many other breeds, obesity is common, so ensure that your dog receives plenty of exercise and regulate his eating. A dog is a long-term commitment and should never be picked based on trend, popularity or appearance alone. With that in mind, let’s take a look at the Labrador Retriever in fashion. With longstanding popularity, this breed exudes timeless, classic dignity. His sporty Ivy League persona makes him the Ralph Lauren of dog breeds. Pair him with riding boots and a blazer, and radiate iconic American style. 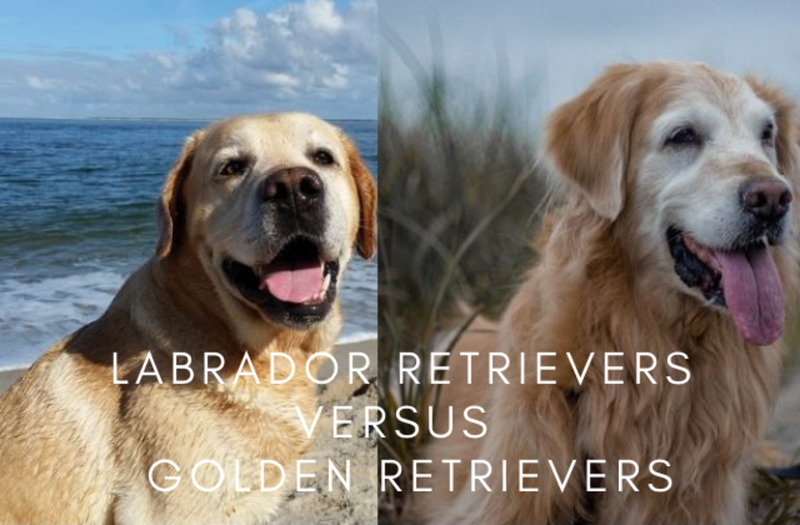 Famous in American entertainment as well, the Labrador has stolen our hearts as Superman’s dog, Krypto; Old Yeller, in the 1957 Disney classic; and Marley in the heart-warming Marley and Me. A sporty companion for outdoor adventures? Dealing with rambunctious behavior if adequate exercise is not provided? A retrieving partner for hunting, fetch, or frisbee? A puppy with a strong drive to chew? A strong and sturdy build with classic style? 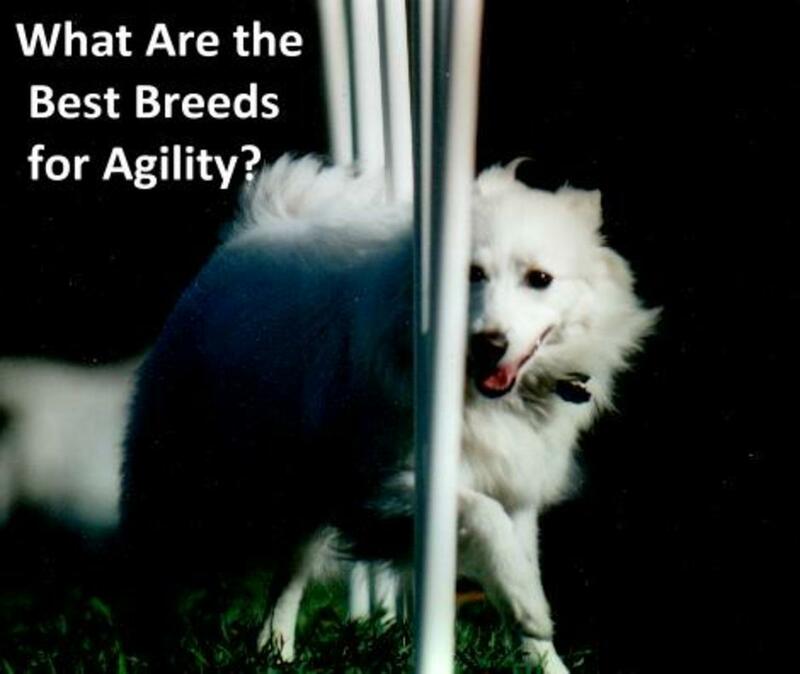 A dog that will drag you around if not properly trained? An affectionate family member that is reliable with kids? An exuberant 70lb lover that needs to be taught respectful boundaries? Providing the toys, training, and play time this breed needs? These questions must be carefully considered before committing to a Labrador Retriever. If you want something timeless to match the Lab’s withstanding popularity, consider Grant, Myles or Calvin for a boy, Hannah, Molly or Cora for a girl. If you think something preppy would be a fun play on his classic style, perhaps Keating, Sumner or Graham will do for a boy, Kennedy, Norah or Bryn for a girl. Thanks, Suzie! Coco is lucky to have stumbled upon such a loving home. Glad you enjoyed the hub! Congrats on a great article on the lab, a breed I grew up with in my family having a golden lab and a black one. My partner and I had a black lad just "show up" 7 mths ago and we ended up keeping her due to her being abandoned it appeared after much searching and investigating. Coco as we named her is an absolute character and estimated to be about 4-5 yrs old. Loved reading your article from start to finish, great bits of info and enjoyed the comparison to fashion too! Voted up, useful,interesting, shared and pinned . . ..well worthy of HOTD. Hi, Sassygrrl32! Wow! That is awesome that your lab mix is still doing well at 13. I wish her much more health and happiness! I have a black lab mix that is 13 yrs old now and still in pretty good shape. I'm so glad. I actually got her for protection when I got her. I thought she was going to be bigger but ended being kind of small for a lab. I did deal with some aggression when she was younger. Which isn't common, don't know the mix though, my husband thinks pointer...I don't know. If I ever get another dog I will definitely look at the labs again. She's my first and I couldn't have asked for a better dog. Thanks, GoldenThreadPress! Boxadors are a super cute mix. Glad you enjoyed the hub! Taylorgang - Thanks for stopping in to read and comment! 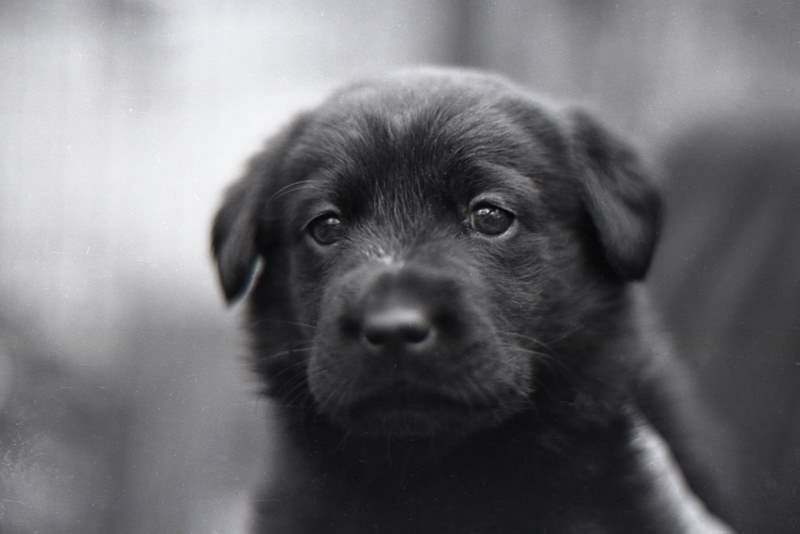 I love the look of black labs. Duffsmom - Glad you enjoyed the hub! I will always have several dogs too. I love hearing everyone's dog names. "Tully" is adorable. We are dog lovers and always have at least 3 dogs. My all time favorite breed and one I must always have is the lab. Love this hub and all the great pictures. "Tully" and I enjoyed this very much. I have a black lab and he is great. I will definitely always have one! Miller2232 - Thanks for the comment! I have always loved St. Bernards too. Billybuc - Thanks! I was excited to see this made HOTD. Mary615 - Thanks for stopping in and voting! I have never owned one of the breeds that does not shed, but I can definitely see that being a plus! Thanks, Rebecca and Cre8ivOne! Glad you enjoyed the hub! A Labrador, Basset Hound, and a St. Bernard are my favorite dogs. Congrats on HOTD! Good job. I love Labs, but they just get too big for my personal taste. I like little dogs that don't shed. My best friend has a Lab and she brings her dog over to play with my little schnauzer. They get along very well. Congratulations on HOTD....in only five weeks??? That's fantastic! Congrats on the Hub of the Day honor. Very nice article too! We have a black lab, just love her expressive eyes and man is she smart! Great pleasure to have around the house, even though she is about 80 pounds! Bella here and I love your Hub, and we congratulate you on your honor. Great job writing on the lab retriever! Thanks, ComfortB and Andrea! Picking out the pictures was fun. Congratulations on the Hub of the Day! You did an excellent job! I have to agree with ComfortB, the pictures really added to your hub. My best friend had a lab and she was like my own. I would recommend a Lab to almost anyone, they are great dogs! Voted up! Congrats on the HOTD award! Very well written hub. Love the images! Thanks for the kind comments, twig22bend, kingsingh, and PegCole17! Labs are certainly cuties. 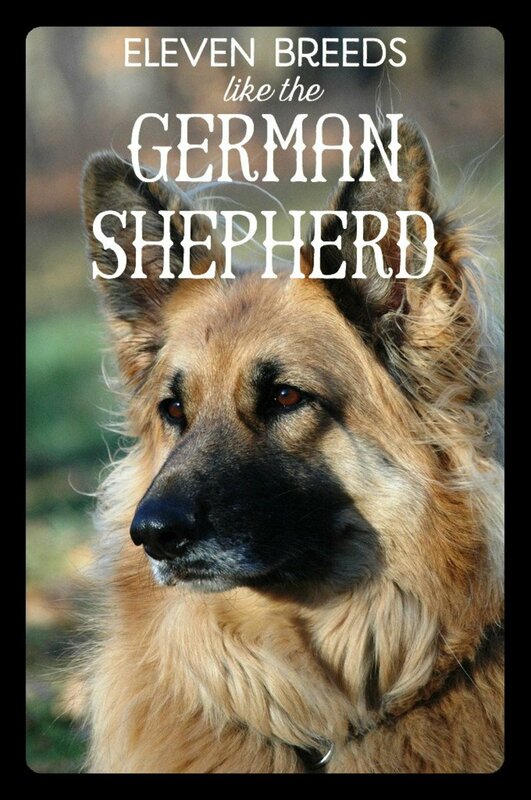 Great pictures and a wonderful explanation of the breed. Congratulations on HOTD! I had no idea the proper height requirements for a lab and ours definitely is too tall, besides, he is an adoptee from the SPCA, so no clue as to his real heritage. He is the most loveable, affectionate and loyal dog I've ever had and I've had dogs for well, let's just say decades. He is a real snuggler and loves to curl up with me. Love those Labs! You haved mentioned all of the habits of my lab. Congratulations on your HOTD lens. I love your photos. Sallybea - Thanks for the comment and for the insight on the breed! There is a chocolate lab in my area that I frequently see roaming near the street and it terrifies me that he will be hit by a car. Owners should definitely be aware of this roaming tendency. Relationshipc - Thanks for the comment! 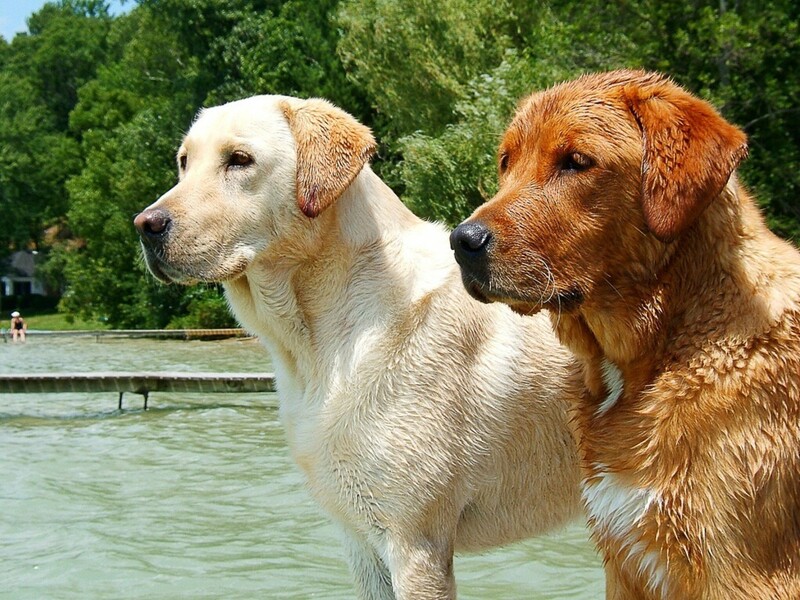 I also love to watch these dogs at home in the water. I have seen many overweight Labradors too. I think many people must not be aware of the health issues that come with dog obesity. Thanks for stopping by to read and comment, Keeley, Peter, and Whonunuwho! 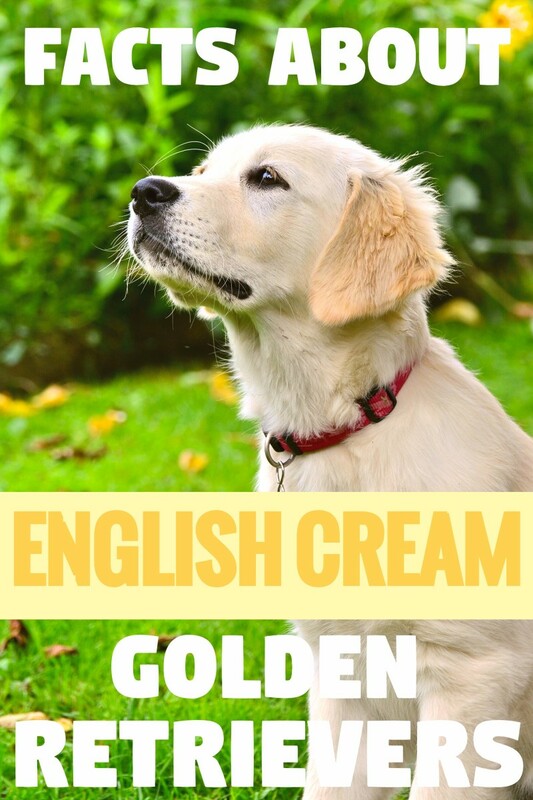 Congrats on HOTD - my favorite breed after the Golden Cocker Spaniel. From my own experience I think that people should be mindful of the fact that they do sometimes like to go walkabout on their own, not a good idea if you live near a road, I lost mine in this way. My best friend actually lives in Codroy, Newfoundland and she owns a lab and a Newfoundland dog. Her father-in-law also owns a lab and he is the ultimate dog for land and water. This guy easily gets in and out of his boat and he stands on the edge of the boat with no fear while the rest of us are holding on for dear life! I love to see dogs in a setting where they can do a job and have fun. I have noticed, however, there are many overweight labs where I am from. I know you said that they can gain weight like many other dogs, but to me it seems like they can gain weight easier than other dogs. Or, at least, it's very noticeable on them. It's so important to feed them a healthy diet as well as regulate their diet. Nice hub.I've owned two Labs in the past and both were great dogs. I miss them both very much, but will always be in my memories as good friends. Great hub! Love the labrador. Had a yellow lab once named Barley. Although we loved her to pieces and she was so adorable I found that my next dog will not be as high maintenance as a labrador. They are a handful especially if not consistently trained. Congrats on Hub of the day! Very well written article! Loved your compatibility questionnaire! Thanks for reading, adjkp25! Mixes often make some of the best dogs. So sorry you lost your girl too young. It is heartbreaking when that happens. We have had 2 labs and we loved them both. Our first was a yellow lab & bordie collie mix, she will probably be the best dog we ever had...we lost her to kidney failure way too young. Our current dog is a black lab and he is a good member of our family. I wouldn't hesitate to get another lab. Congrats on getting the HOTD. Thanks for reading, Nettlemere! I ended up with a Chihuahua in a similar way, but love my little Bart all the same. Glad it worked out for you, and I'm sure your Bruno is too! Thanks, Louise Lately! I have always had a soft spot for Tibetan Spaniels. They are adorable. Glad you enjoyed the hub! Thanks, pstraubie48! They make such faithful family pets, many people fall in love with them. I got a labrador when I had no intention of picking the breed, because my neighbours didn't want theirs and I had a weak moment! Anyhow, I don't regret getting Bruno and enjoyed your profile of his breed. Congrats on HOTD too. Congrats on HOTD Faith! Really thorough info on a lovely breed. In Sweden my parents have a Tibetan Spaniel and my grandparents have always had Cocker Spaniels so I'm more used to those but very interesting to get more insight! If I get another dog I will get a lab. My neighbor has one and I love her. She got her as a pup and she was just a lovely creature from the beginning. Labs are wonderful. Worth every bit of the effort. Voted up and useful. Thanks for the comment, Turtlewoman! I would love to have a pit bull someday. I have met some real sweethearts. I've been thinking about getting a buddy for my sweet Pit bull. Lab was one of our considerations. Thanks for sharing great info on this wonderful breed. Labs are just so adorable! I second that last comment about adorable lab mixes. I didn't know labs were developed by breeding small dogs with Newfoundlands! No wonder our part lab puppy looks a bit like a Newfoundland pup. You are right-on with the training focuses for lab pups. They sure like to chew! Our lab mix loves chewing Kongs and boiled knuckle-bones. Our vet said that a high protein, low fat food that is formulated for large breed pups supports healthy joint development and can help prevent hip dysplasia down the road. Evidently, the readily available higher fat, lower protein diets provide lots of energy for big breed pups to grow more rapidly, but they do not not provide the time and nutritional support needed for healthy joint development. Our vet recommended higher protein, lower fat foods like Royal Canine's Maxi Puppy, which can be found on Amazon or at Petsmart. Your Jenny is a cutie, wetdognose! My brother just got a lab mix puppy. They make adorable mixes. Jenny (who has taken over to be my profile) is part lab and quite the character. She seems to be constantly on the move. It's hard for her to be still, except outside where she could sit for so long watching birds, squirrels, whatever up the tree or at a distance where I won't see a thing. Great hub on a great breed. Thanks, Archer! Love the name and the NCIS character. I will definitely check out your Lab hub! Nice overview of my favorite breed. My Lab's named Duckie, after the M.E. on NCIS, my favorite show. Your hub hits all of the right points, including whether they are the right breed for someone. Good job! If you're interested, you might check out my hub on Labs. Let me know what you think.